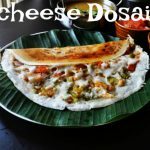 Mysore Sambar recipe| Udippi Sambar recipe | Karnataka Sambar recipe | Hotel Style Sambar(ಸ್ವಯಂ ಪಾಕ) for Idli with step by step photos and video. 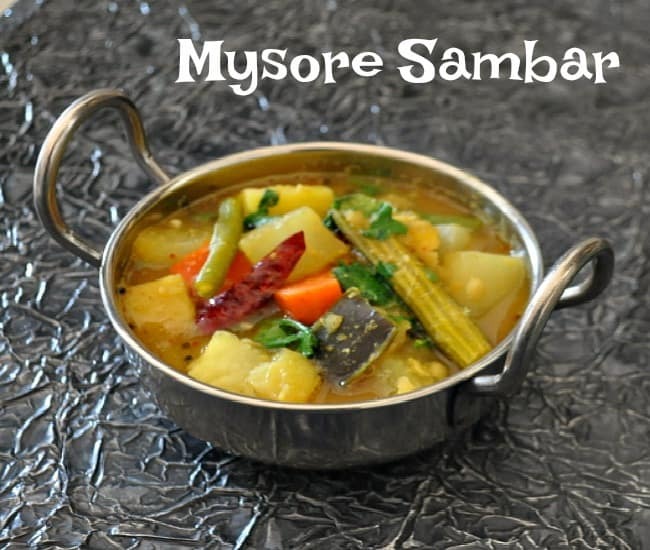 South Indian Sambar recipe, Mysore sambar is made with freshly ground homemade sambar powder. Mysore Sambar goes well with Idli and rice. Similar to Arachivitta sambar for this sambar also we need ground the Sambar powder. I love this extraordinary flavor of coconut(ತೆಂಗಿನ ಕಾಯಿ) in sambar. 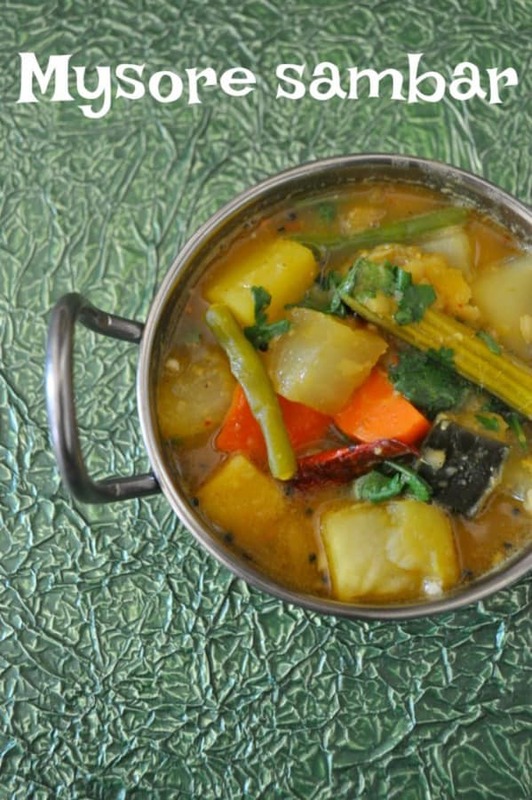 Mysore Sambar made with a lot of Healthy Vegetables cook in protein-rich lentil. Very easy method. If we make and keep the Sambar Powder handy we can make it in a jiffy. I usually make this sambar for idli(breakfast). I personally feel Mysore sambar goes well with Idli. Addition of Jaggery makes little sweet in sambar. 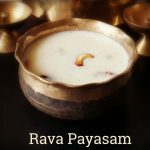 Do check the related recipe for Mysore Rasam Recipe, Mysore Pak Recipe, Mysore Masala Dosa Recipe, Mysore Bonda Recipe. 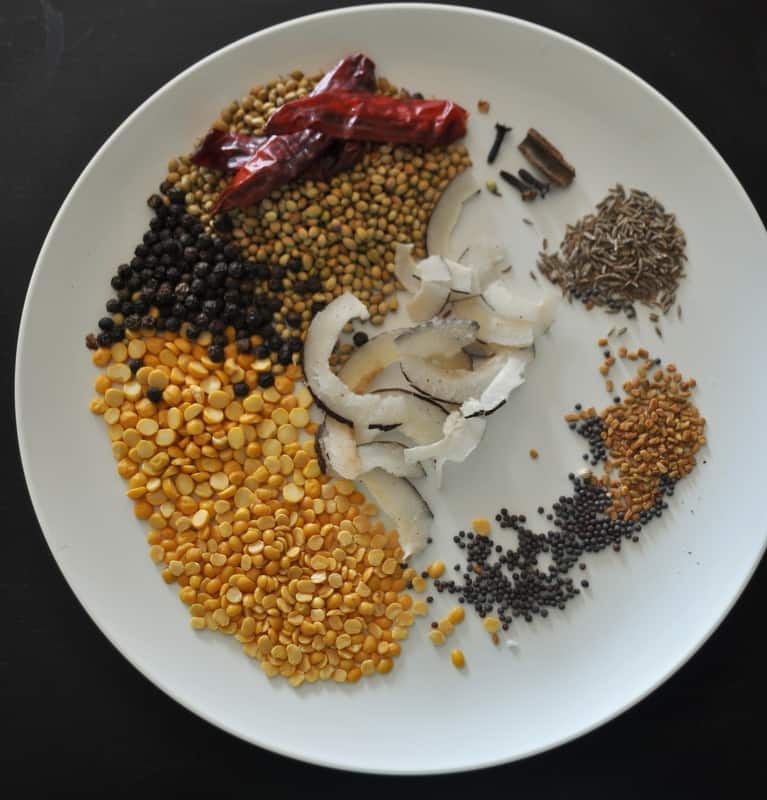 Mysore Sambar Powder Ingredients are like channa dal, Toor Dal, Mustard Seeds, fenugreek seeds, cumin seeds, cinnamon sticks, cloves, coriander seeds, dry red chili, pepper and the main ingredients is Coconut(ತೆಂಗಿನ ಕಾಯಿ). Actually, I used Koppara(dry coconut) so that the sambar powder will stay for long if we make in large quantity. Take a pan heat coconut oil, roast the Mysore sambar powder ingredients like Toor Dal, Chana Dal, Coriander Seeds, Cumin Seeds, Red Chillies, Black Peppercorns, Fresh or dry Coconut. Let it cool for sometime, add jaggery and then Powder it. Mysore sambar powder is ready. Cook the Toor dal, mash and keep aside. Take vegetables in a pan and add water. Add turmeric powder and salt cover and cook till the vegetables become soft. 3. Add ghee Temper with mustard seeds, Hin, and chili. Once the mustard seeds splutter add the tempering. 4. 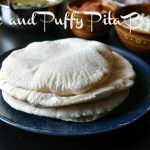 Add the coriander and serve hot Mysore sambar with idli or rice. Take a pan heat coconut oil, roast the Mysore sambar powder ingredients like Toor Dal, Chana Dal, Coriander Seeds, Cumin Seeds, Red Chillies, Black Peppercorns, Fresh or dry Coconut. 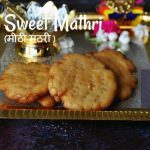 Let it cool for sometime, add jaggery and then Powder it. Mysore sambar powder is ready. Add ghee Temper with mustard seeds, Hin, and chili. 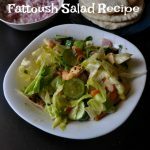 Once the mustard seeds splutter add the tempering. Add the coriander and serve hot Mysore sambar with idli or rice.